As one of HP’s software specific certification exams, the Performance Insight Software v5.x exam (HP0-T01) allows IT professionals working in multiple roles the ability to validate their technical expertise in implementing, configuring and maintaining Performance Insight in various organizational and business environments. Software technical experts, support specialists and implementation consultants are just a few of the roles in which the HP0-T01 exam is valuable. 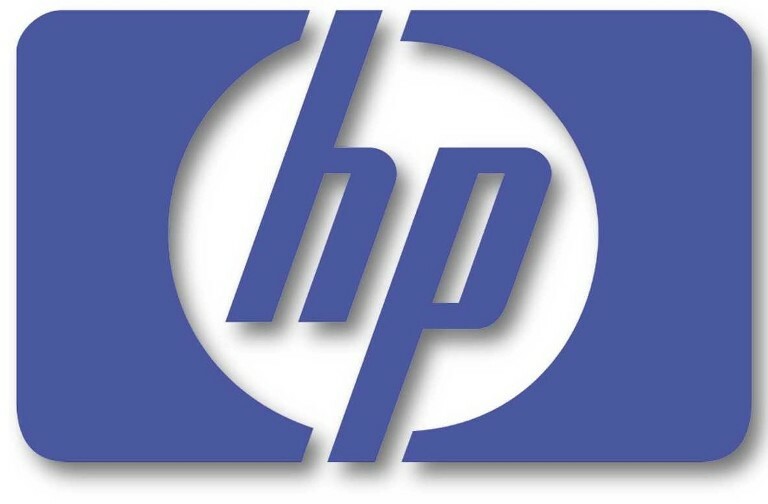 The HP0-T01 exam is applicable to multiple HP certifications, allowing you to combine your achievement on the HP0-T01 exam with other exams you’ve bested to earn an HP Accredited Technical Professional Certification for your particular area of expertise or to enhance your professional development plan and overall credentials in your field. There are a total of 81, multiple choice questions on the HP0-T01 exam. Subject matter covered on the exam includes HP Performance Insight (HPPI) architecture, the benefits and reporting options of HPPI, and the processes involved in installing, configuring and upgrading HPPI. Additionally, you must demonstrate your ability to perform critical administrative and operational tasks as well as basic troubleshooting and tuning activities. Gaining field experience with HPPI is essential for success on the HP0-T01 exam. Dedicated study in preparation for taking the exam is also required for earning the minimum passing score of 70 percent on the test. HP’s instructor led and self study training options can be included in your exam prep activities. You may also want to consider using training resources like those offered by TestsLive.com, including tutorials and practice exams for measuring your testing readiness before undertaking the formal HP0-T01.